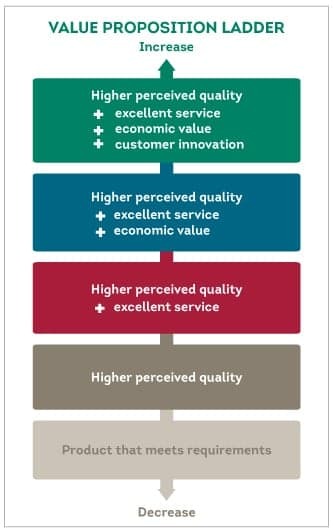 Your business success is impacted by the quality of your value propositions. We have the knowledge, the skills and the experience to help you develop a value proposition that will turn prospects into customers. Value propositions are the most important statements your business can make. Without careful, considered proposition development, your prospects have no idea why they should choose your business over someone else’s. Value propositions are clear, concise and jargon-free statements that define the value that your products and services bring to your customers. They highlight the reasons why your product or service is a better choice than your competitors. They show potential customers how you can solve their problems and deliver higher levels of values through quality, customer service, economic value and innovation. Customers are faced with more choice than ever. They’re looking for quality, value, service and innovation, and have no reason to compromise. What’s more, they need to make decisions fast. If your business value is unclear, they’ll simply look elsewhere. Proposition development helps your business demonstrate unmistakeable value to your customers. At KG Moore, we have the experience to know how to develop a compelling value proposition. We can help figure out what message conveys the value that your product or service has over your competition. 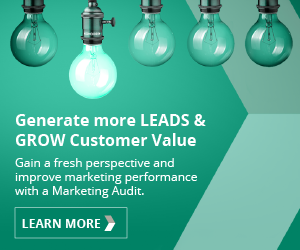 We can help you draw out the real value that sets you apart, and we know how to turn that information into statements that will sing for your prospects. KG Moore will not only help with developing your value propositions, but we can show you how to integrate their messaging into your everyday business communications to gain maximum exposure. We’ve helped a number of local Colchester and Essex based businesses to develop their value propositions including Belhus Properties, Actronics and Hostcomm. Get in touch with us today and we can help you create a value proposition that can help you stand out and achieve your business objectives.